God wants to hear our prayers. 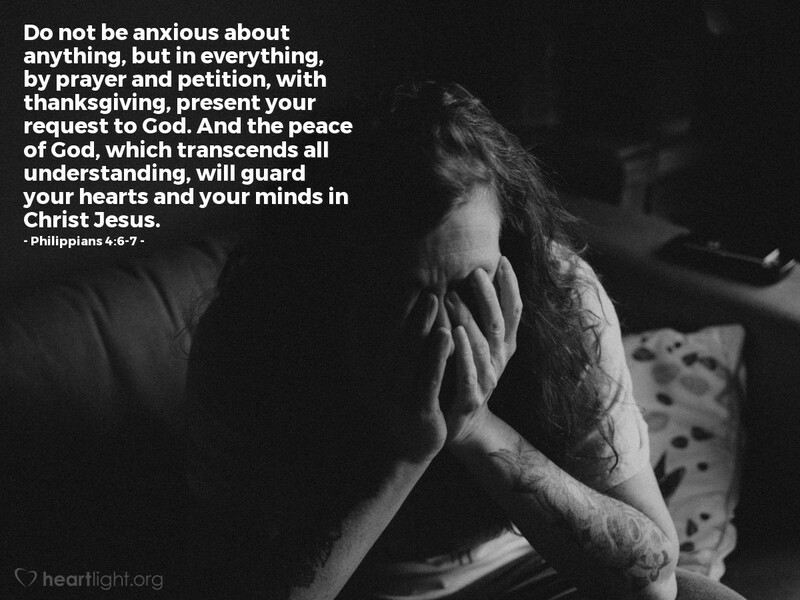 But to keep them from becoming too self-focussed, God wants us to always remember to give thanks. It is so easy for us to turn prayer into a request line. We are the ones who are left bereft when thanksgiving and praise are robbed from our prayers. Without praise our hearts grow dim because all we think about are problems and prayer becomes a wish list. Gracious God, I have so many reasons to praise you. In the face of trial and hardship I have your promises to reawaken my hope. In the moment of victory I have you to thank for my abilities. In the boredom of the routine, I have great joys in your surprises. Thank you God for being so great and yet so loving. In Jesus' name. Amen.